Are you thinking of diversifying your rural business. Being a market leader in the arrangement of farm finance for some time, it is only to be expected that we should recognise the trends and be arranging finance for wind turbines. Many of our customers, in the rural community, are seeking to diversify into new areas for extra income and an investment in a wind turbine is an option. Wind turbines have a comparatively small physical footprint and in many cases the surrounding land can remain open to other uses. This is one of the reasons why wind turbines are popular with farmers. 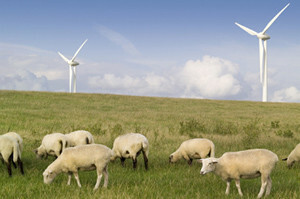 Wind turbines can co-exist with grazing animals, for example, with livestock such as sheep and cows grazing right up to the bases of the turbines. Whilst wind turbines are a way to obtain additional income, they are expensive, need planning consent and take considerable expertise to implement as a project. Finance for a wind turbine is only one aspect of the project. We are often asked whether a lender can take into account the income, from the wind turbine itself, to support finance for a wind turbine and the quick answer to this is that we do have lenders willing to consider this. The expected returns from wind turbines can be very good but need to be viewed with some caution and so it is important to obtain the right information for your project. Like all assets a wind turbine will have a useful life – this can often be expressed as up to twenty years. As a basic premise, the life of a loan for a wind turbine should not be longer than its realistic useful life. Farm and Country Finance is a highly respected firm for finance for wind turbines and is well regarded by its customers, as our testimonial pages vouch for. 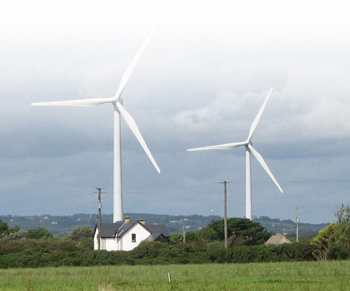 Why choose Farm and Country Finance to arrange your funding for wind turbines? We are well-established and reputable. We are hands on and experienced. We will tell you how strong your case is. Honestly. Not all brokers are the same. If you need help in arranging finance for wind turbines, please make an enquiry or call us on 0800 008 7344. 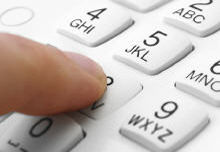 Your without obligation call is free! 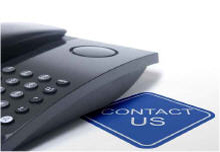 We are here to help, so please do not hesitate to contact us. We will be pleased to hear from you. Call now to speak with one of the partners. 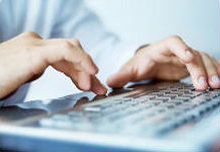 Simple online form, with minimal details required. We’ll call you back at a convenient time to suit you.